Brand New to Market a 3 bedroom Detached House on a private estate in a cul-de-sac position with Off-Road Parking, Garage, and large Garden. Brand New to Market a 3 bedroom Detached House on a private estate in a cul-de-sac position, with Off-Road Parking, Garage, and large enclosed rear Garden with Outbuilding. 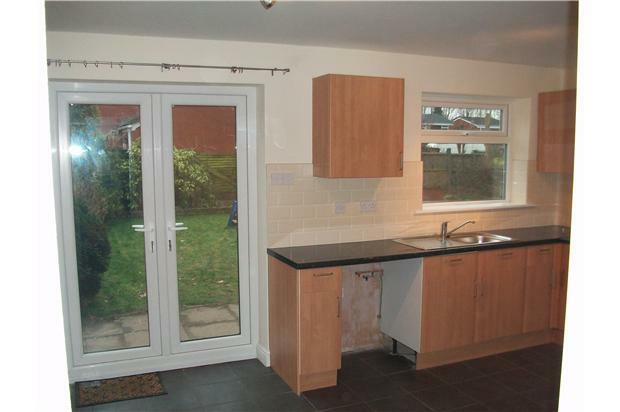 The property is newly fully Double Glazed, with Patio Doors to a large enclosed lawned rear Garden. Gas Central Heating + Feature Fireplace. 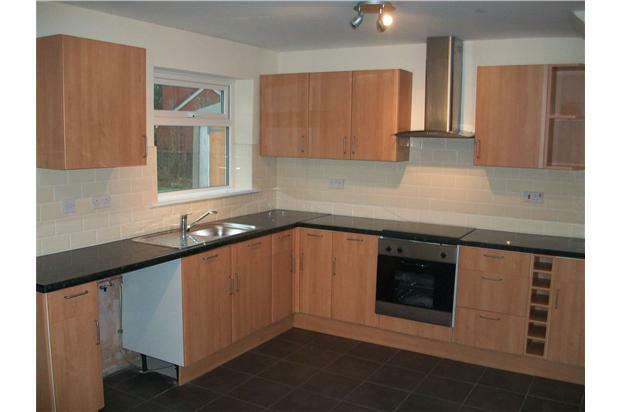 Large fitted Kitchen\Diner with Electric Hob\Oven, space for Washing Machine, Fridge etc. 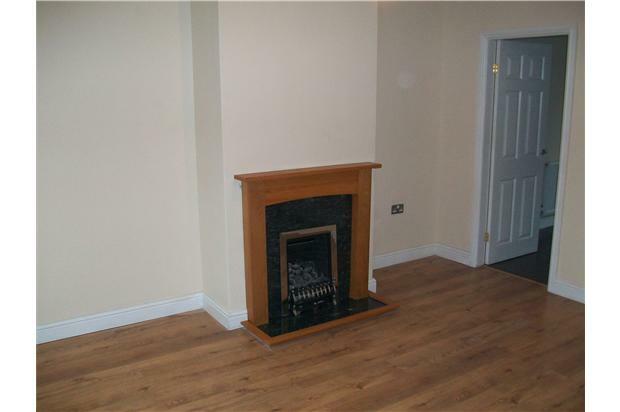 Living Room with Wooden Laminate Flooring. Bathroom includes combined Bath\Shower. Re-carpeted Bedrooms, Landing and Stairs. Conveniently located within 1 mile of Junction 11 (M56), 5 mins walk to Runcorn East Railway Station, close to Bus links to Warrington and surrounding areas. 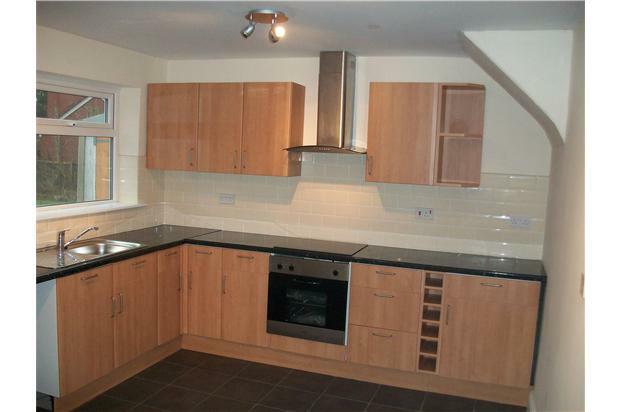 Within walking distance to local shops, schools\leisure centre and amenities. 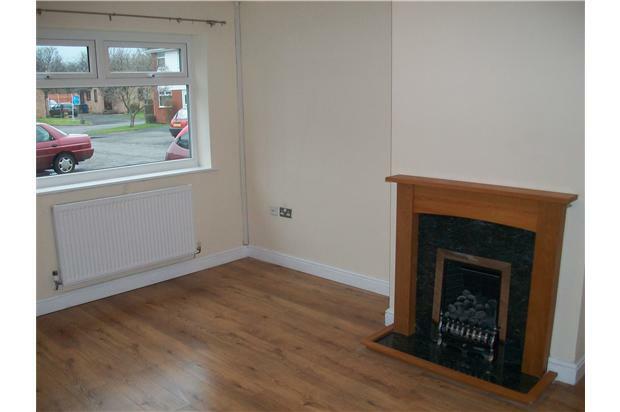 A quiet location situated within 5 mins of beautiful countryside walks along the Bridgewater Canal. 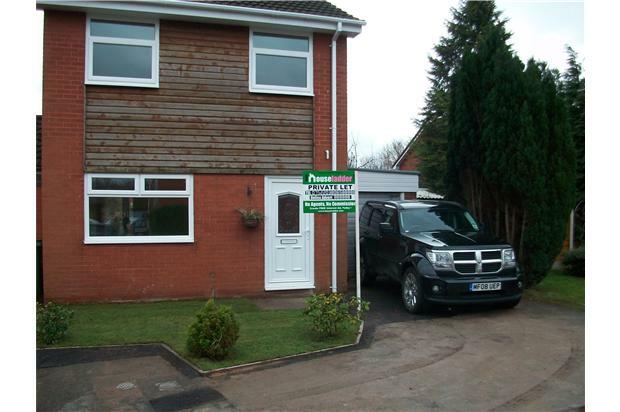 Within walking distance of the Preston Brook\Daresbury\Manor Park Business Parks. Please call today to arrange a viewing.